CS 310 (Data Structures) and CS 330 (Formal Methods & Models). Calculus (MATH 113, 114, 213) and MATH 125 (Discrete Math). Programming in a high-level language that supports recursion (e.g. PL/I, Pascal, C, C++, Lisp, Java). 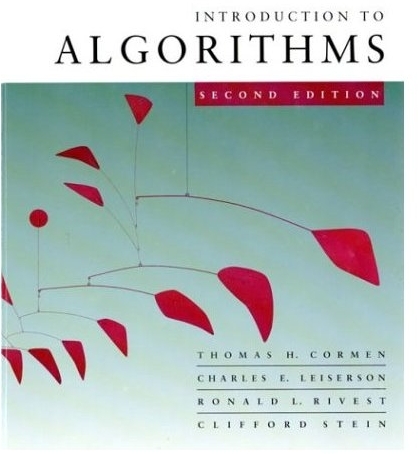 Required Reading: Introduction to Algorithms by T. H. Cormen, C. E. Leiserson, R. L. Rivest, and C. Stein, The McGraw-Hill Companies, 2nd Edition (2001). 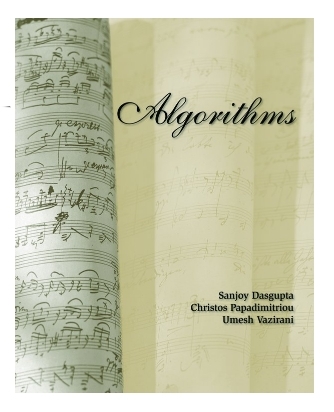 Recommended Reading: Algorithms by S. Dasgupta, C.H. Papadimitriou, and U.V. Vazirani, The McGraw-Hill Companies (2008). The book is available at http://www.cs.berkeley.edu/~vazirani/algorithms.html.